This time around I decided to mix it up a little bit in a single post. 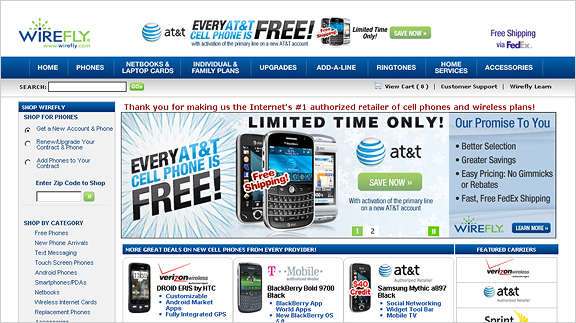 Here is a list of fancy web sites featuring cell phones. I needed to get inspiration for a website I was designing and came up with these 10 awesome sites. 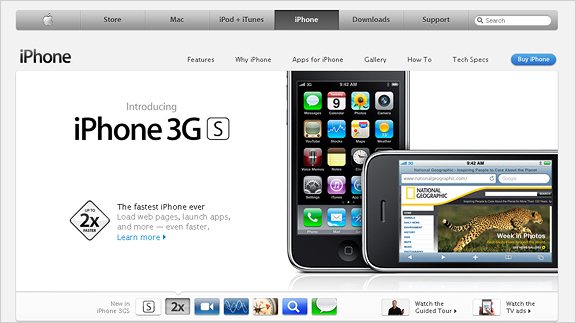 Notice almost all of them have a large product image right on the fold of the page. 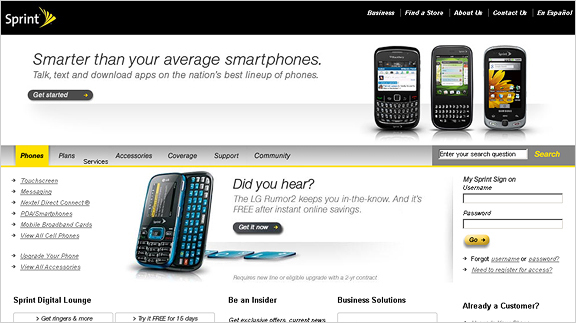 Also included, is a high detail, fully layered Photoshop file of home page mockup featuring cell phones. I figured you fellow designers can use the list, as well as the mock up for your future projects. Below is a preview of the Photoshop mock up free for download. It was inspired by the list above. Here is the download link. Feel free to check out my downloads page for other free stuff you can use in your design projects. Follow me in Twitter or leave a comment below – That’s all I ask. 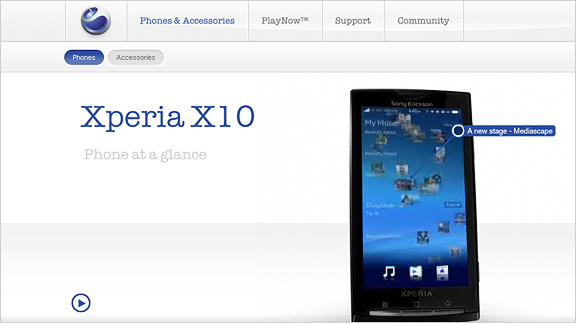 When I upload, the Cell phone website template does not open. It is missing css style sheets. Please help. Thank you. its not a wp theme. 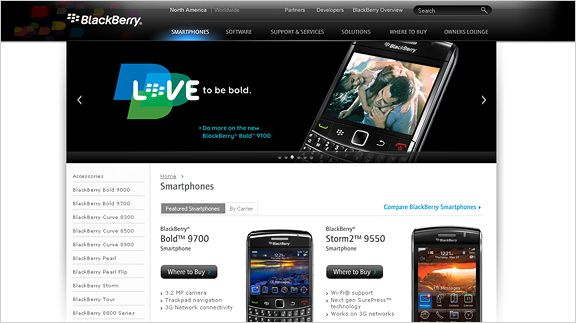 These websites are truly great, can someone advise where there is a ready made websites for mobile contract suppliers. 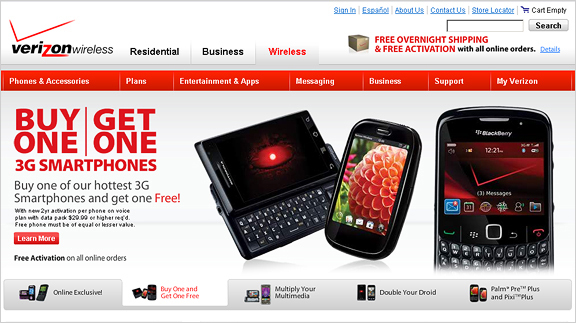 I like Palm Pre site, I this this is one of the best, however and also like to visit website and look products before purchasing. Great posting. Thanks a lot for sharing valuable information. 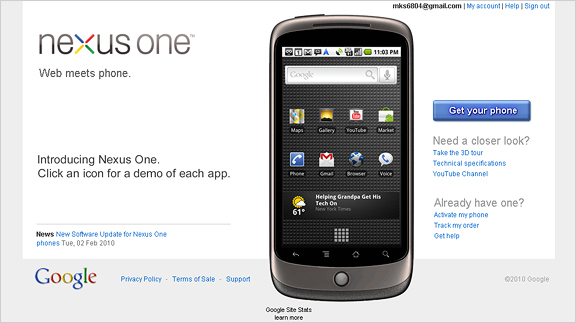 Everyone should check out the Nexus One page. It will change everything. to add a big web 2.0 button inside the slide images – open this file in the theme folder: “template-home.php” look for the divs that has the individual fragments: fragment-1, fragment-2 etc. insert a normal anchor tag with an image of your button. style with css. – that’s it! 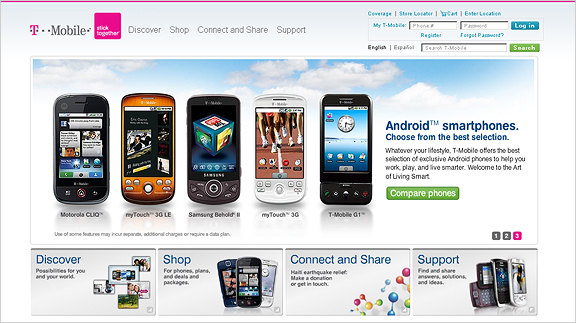 At quick glance, I prefer the Palm Pre site the best, however, I think it would get old the quickest. I like to go look at products sites a number of times before purchasing. One difference in sites is that some have one really cool product (Nexus1) and other are trying to give options between a number of products (Verizon). 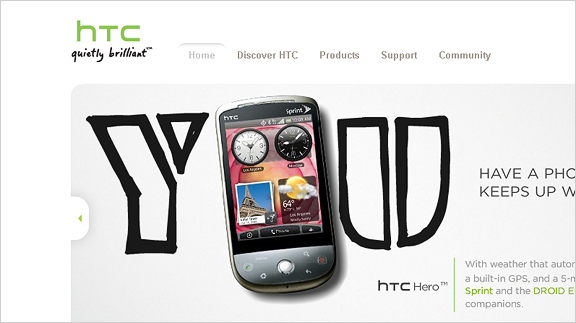 If I had to pick what I think is the best designed site that the product most catches my interest/emotion (sells) it would be HTC. Clean, simple, catchy, and it gives me an image I can remember. In a book called Brain Rules, it tells about how our brain remembers images and translates them into emotions. 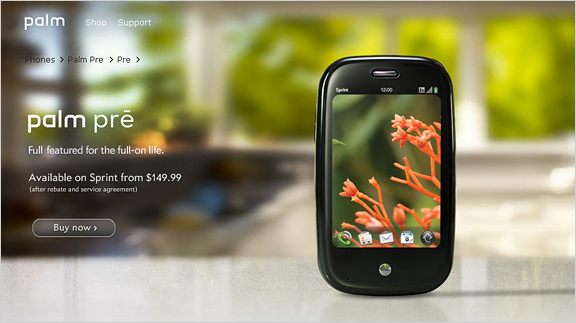 So, HTC wins for me. Nice PSD. Thanks for sharing.